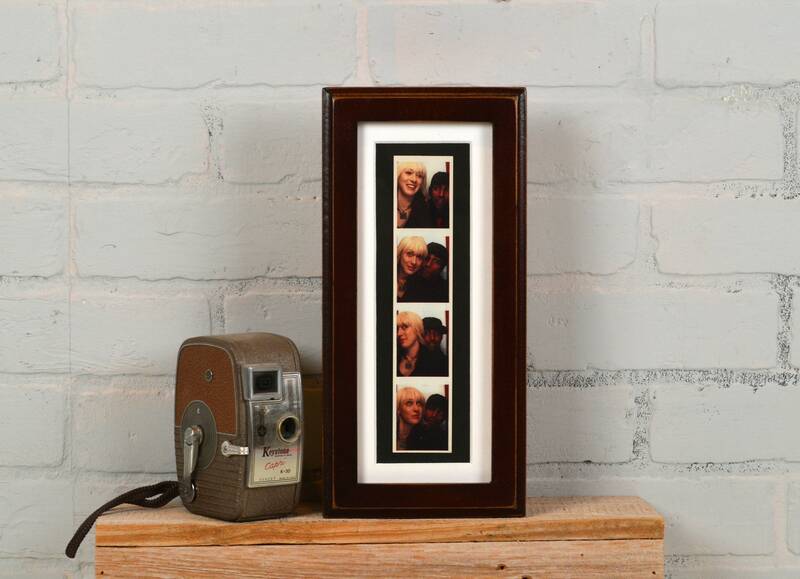 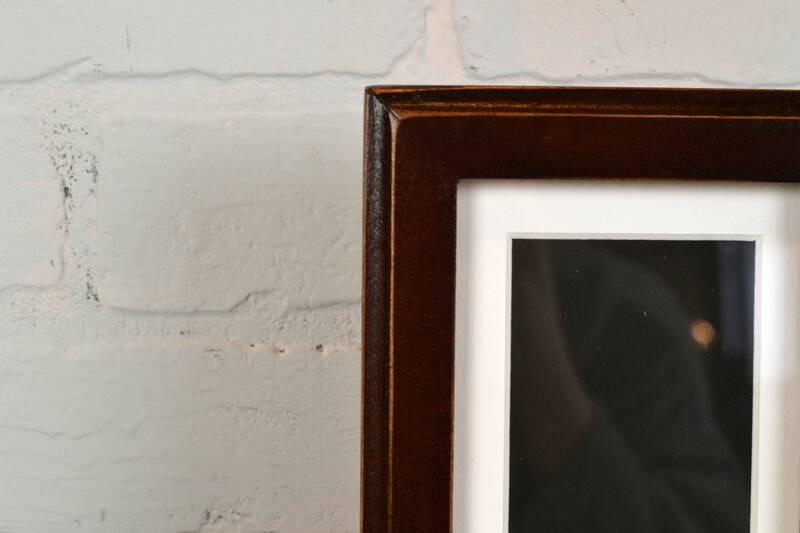 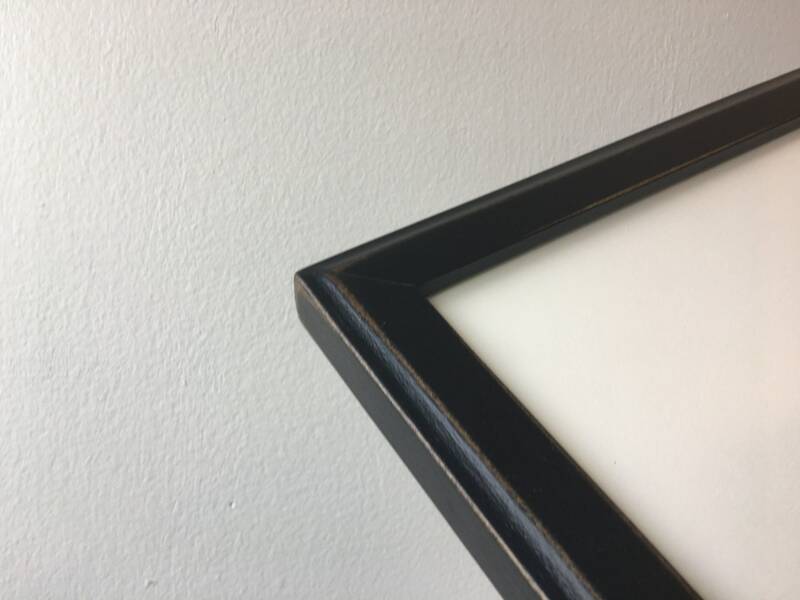 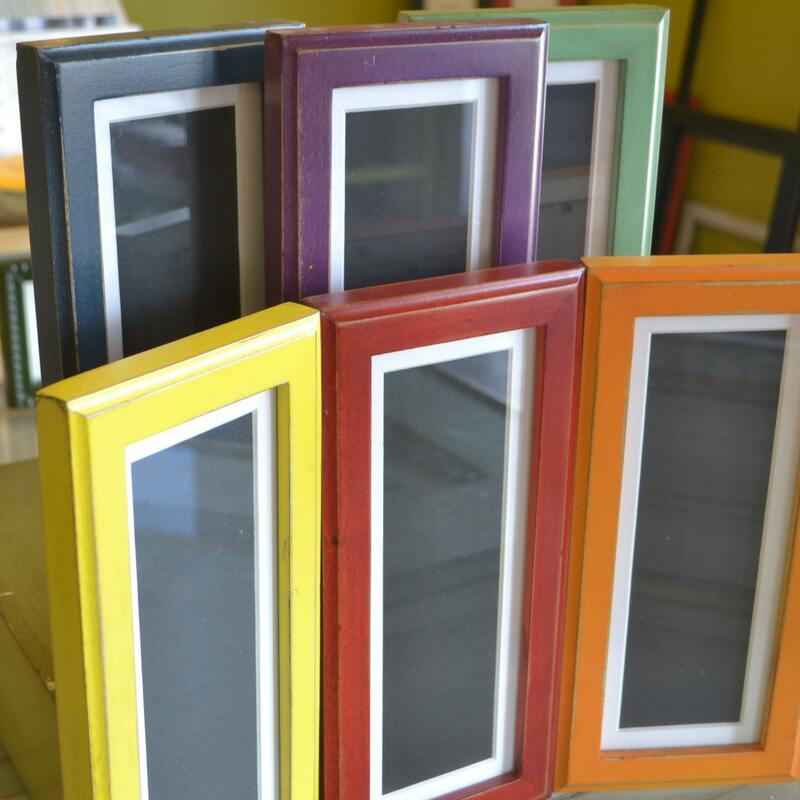 This frame is designed to hold your treasured, spontaneous 2" x 8" PHOTO BOOTH STRIPS. 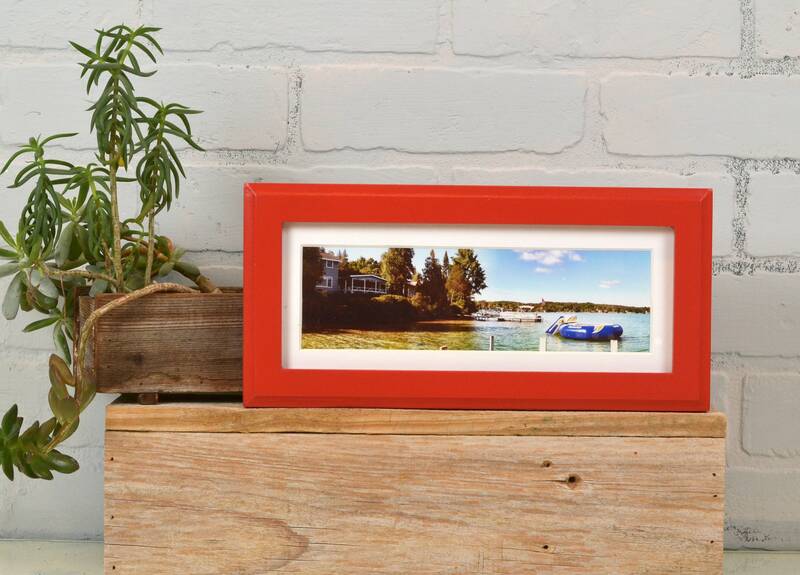 Makes a great gift - frame that treasured first date pic! 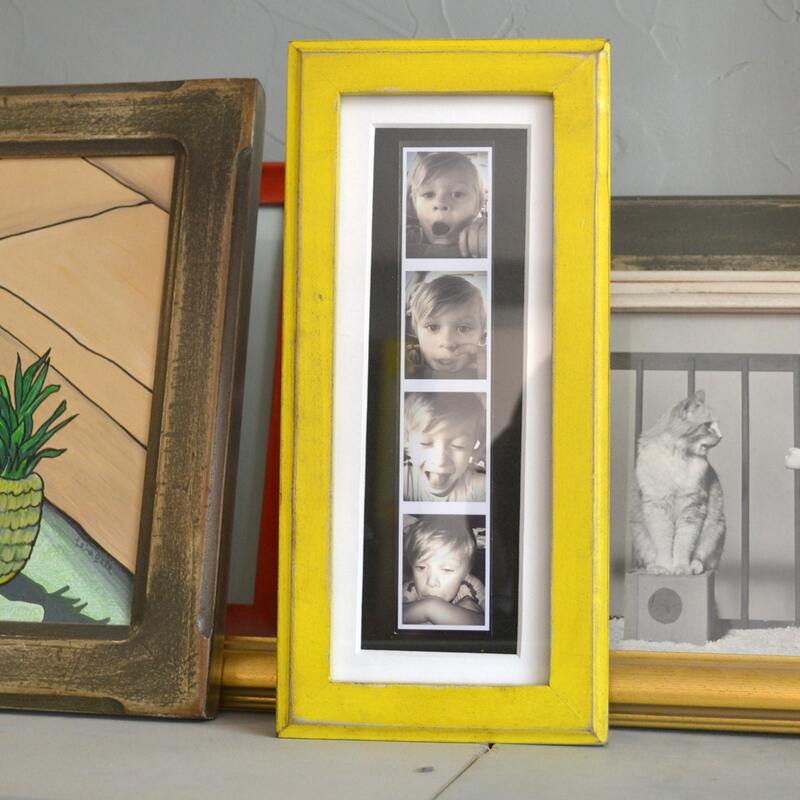 Photo booth picture dimensions vary, so please measure your photo before ordering.